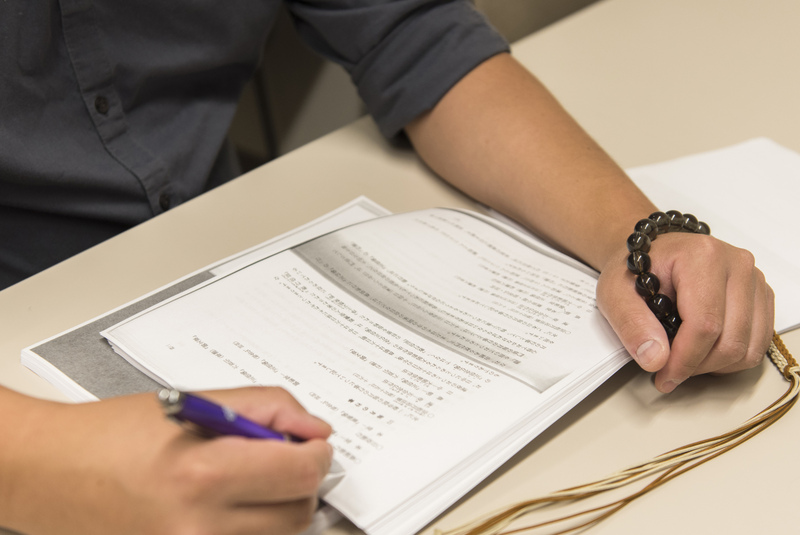 Our mission is to provide graduate level education in the full breadth of the Buddhist tradition with specialized education supporting Pure Land and contemporary Shin Buddhist Studies, while advancing Jōdo Shinshū Buddhist ministry and Buddhist chaplaincy. A Buddhist seminary and graduate school, IBS has been offering Buddhist education in Berkeley since 1949. Read more about our history here. Learn more about the Institute, its organization, affiliates, and contact information here.